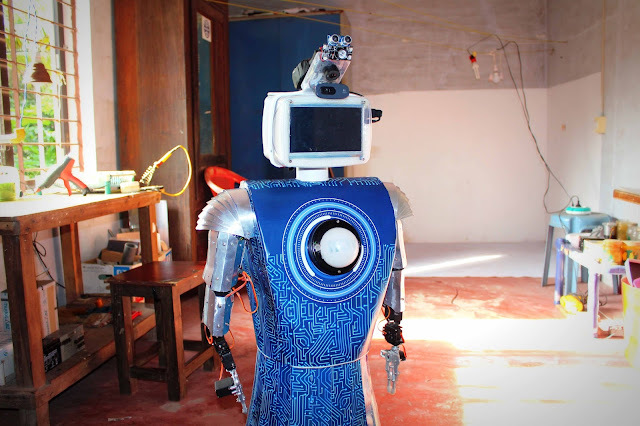 A humanoid robot for virtual teleportation. My next main robotic project after Mr.robot. 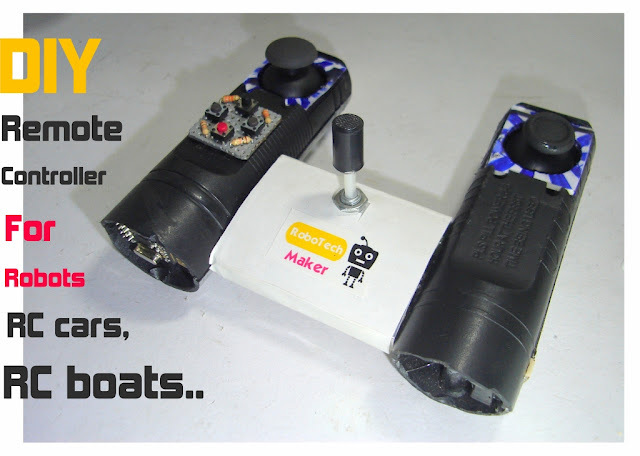 A specially designed most simple wearable device for blinds to navigate with greater comfort and and speed..... Waite for more details! 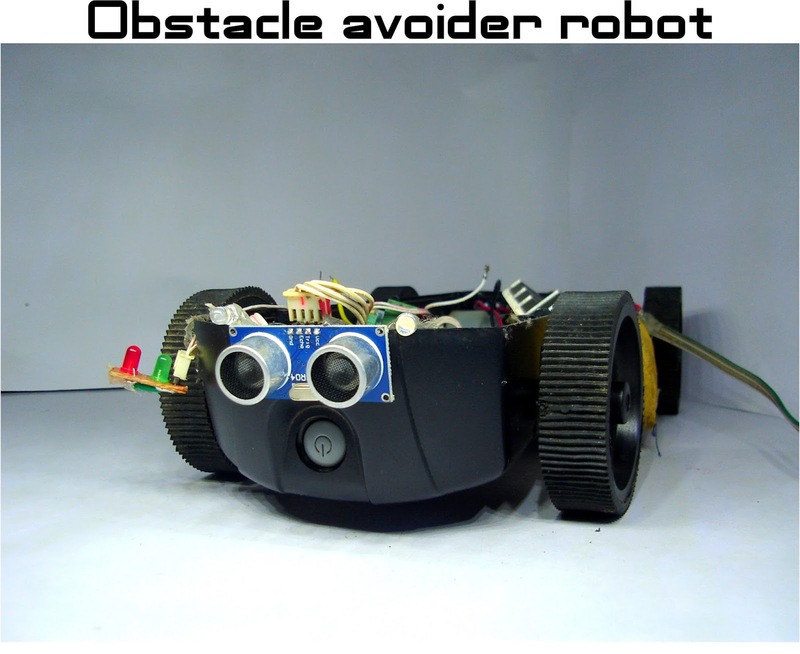 A simple tutorial to begin with raspberry pi robotics. 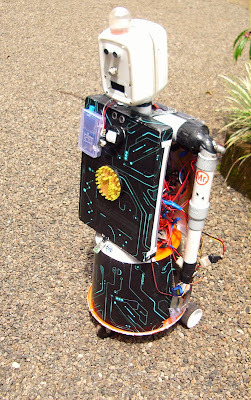 Arduino Nokia LCD Modular System. A modular electronics using arduino. 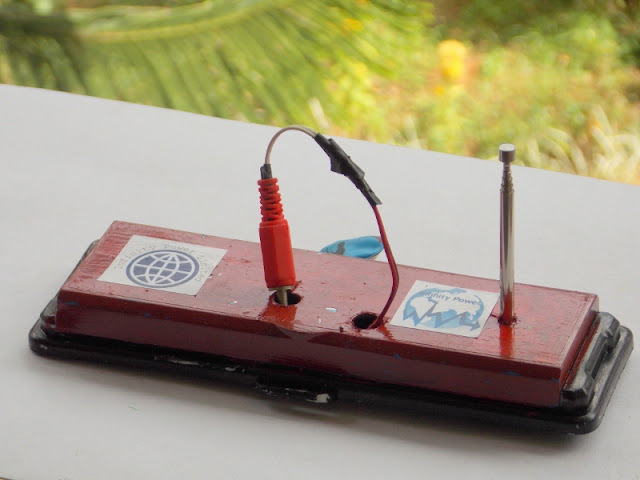 The simplest tutorial for making a line follower robot using arduino and IR sensors(LEDs). 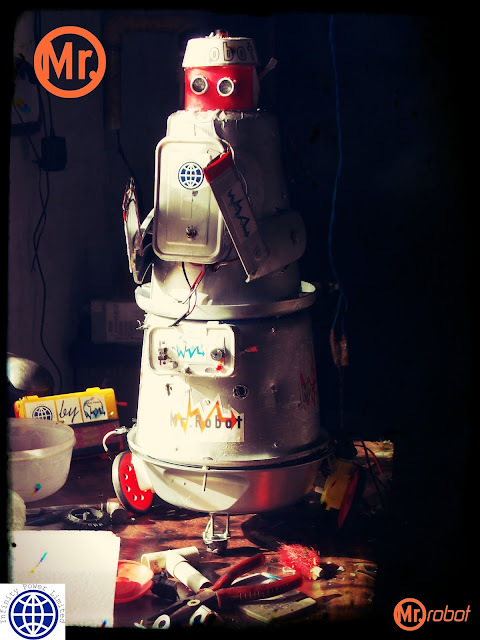 A tutorial for beginners to make first arduino robot. 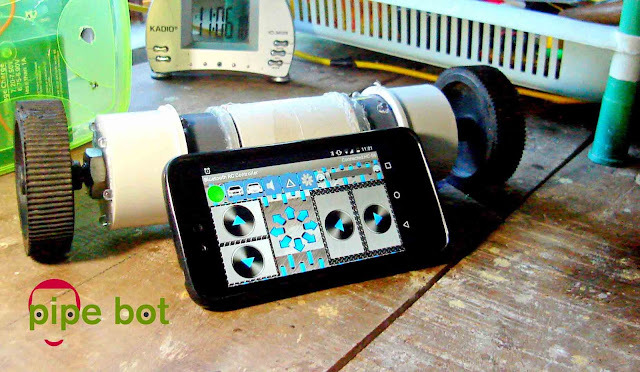 Pipe bot Arduino Bluetooth two wheeled robot. 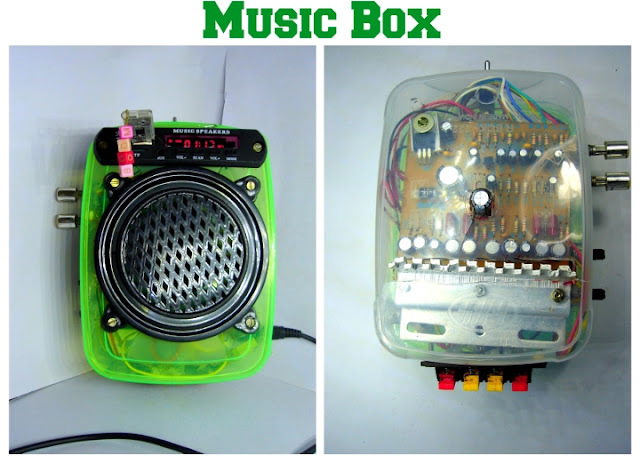 A simple music playing device. 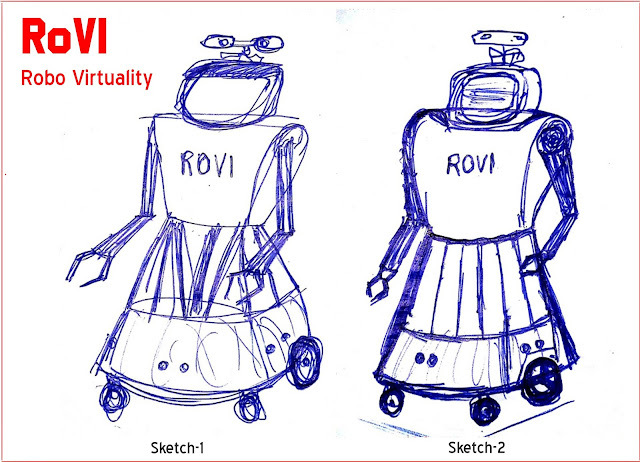 MR.robot V-3.0 a personal multi talented humanoid robot. 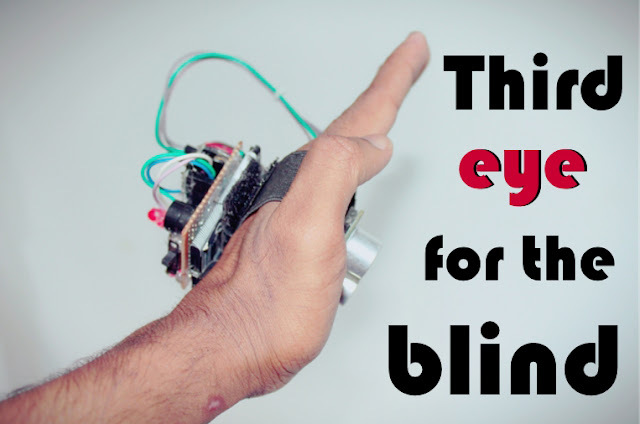 A simple tutorial for beginners to make POV (Persistence of vision) display or flouting display using arduino. 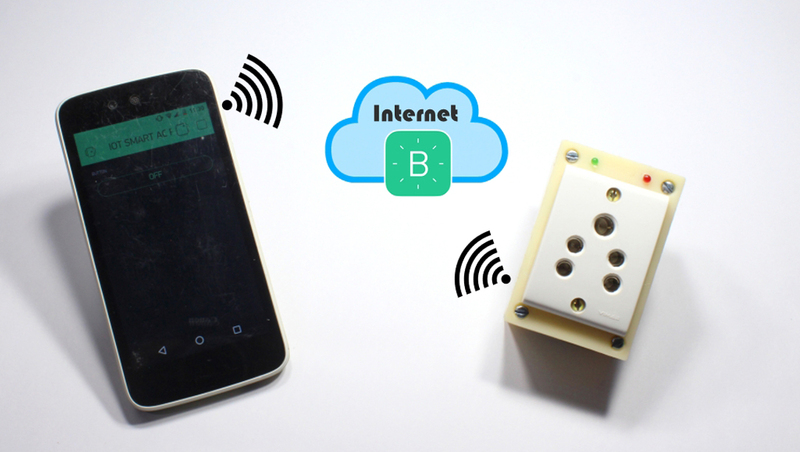 A cheap price pocket sized power bank made only using 1$. A small CNC machine (printer) made using arduino and old CD drives. 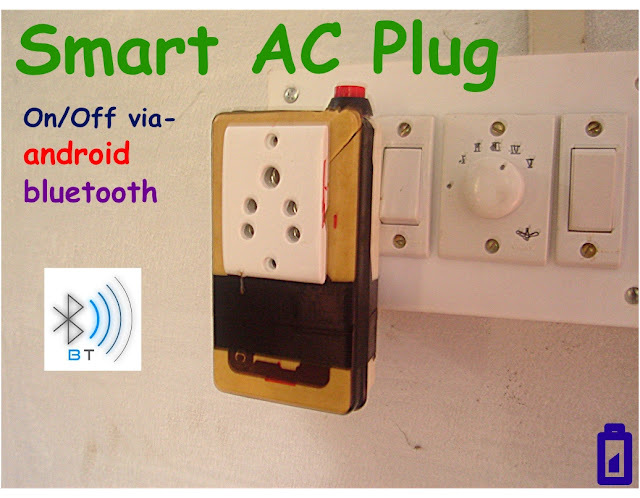 A smart AC plug that can be operated by a mobile via bluetooth made using arduino,relay and a bluetooth shield. 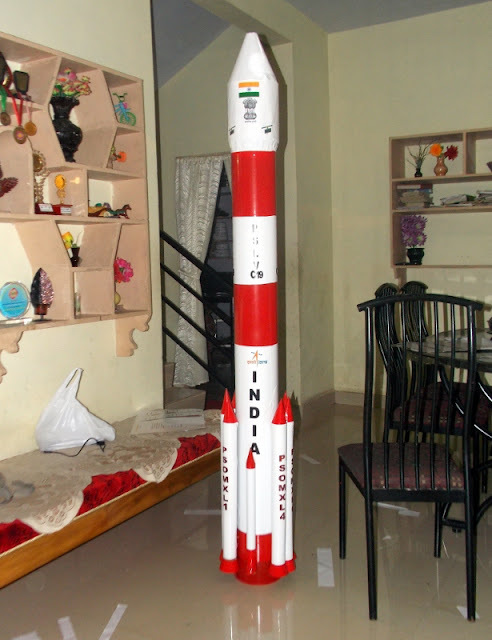 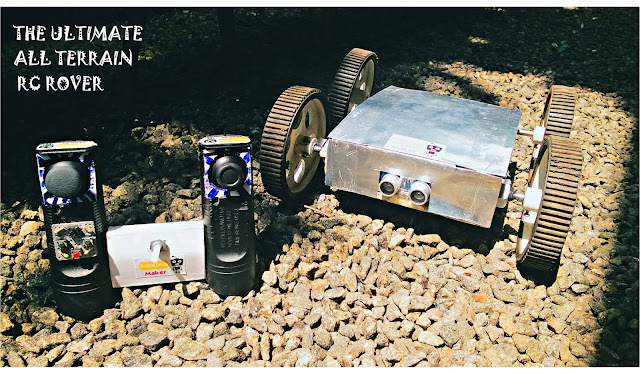 This is an arduino pet robot having different functions like security etc..
PSLV rocket model made for ISRO rocket model making competition. A easy programmable robot made using Qu-bot robotic kit which help me to learn basics of robotic programming. 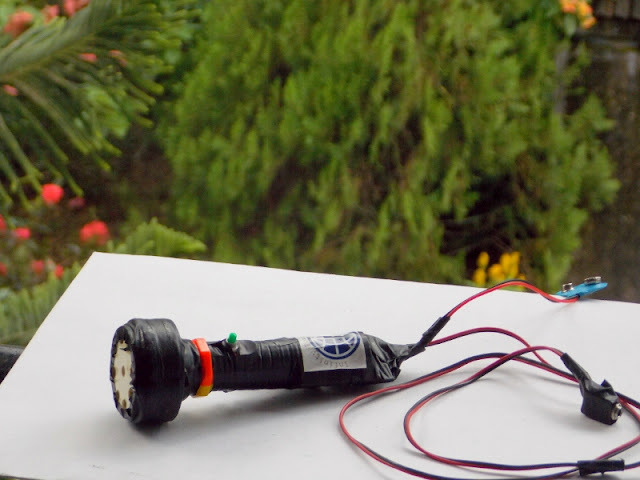 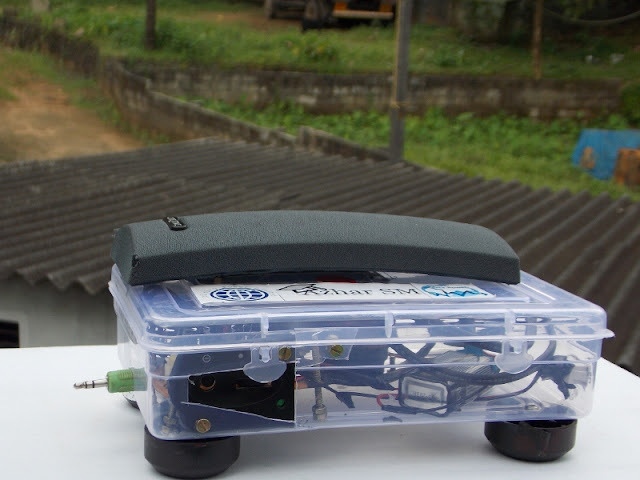 A simple FM transmitter with 50 meter range.